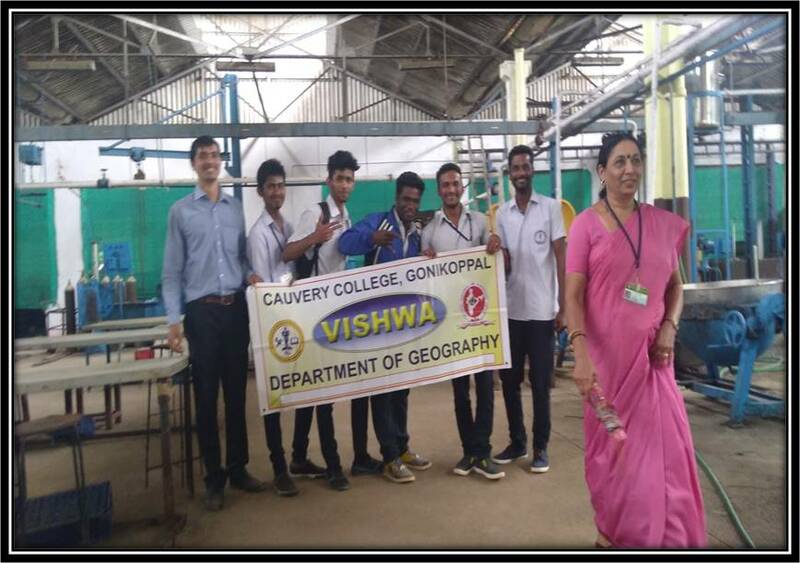 Geography department was started in the year 1968. It is one of the main humanities subjects. The word geography is derived from two Greek words Geo and Graphy, ‘Geo means Earth and Graphy means Description. 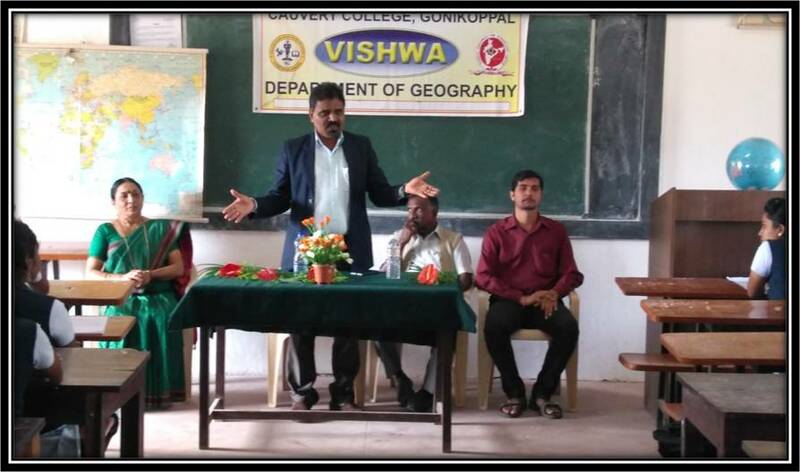 The geography department facilitate many students, it provides deep knowledge, there is no horizontal limit or end to study this subject knowledge. The subject geography provides vast knowledge it helps to take up IAS, IPS,IFS,KAS,SLET and NET exams . Prof .K.S Thulasi , MA , 33 years service . 2. Sri.Murali K.N, MSc, 3 years service. Physical Geography of the world: Lithosphere, Hydrosphere, Atmosphere and Biosphere. Regional and economic geography of the world. Cartography – Scales , Maps, Latitude and Longitude. Projections – Conical, Zenithal Conventional , Cylindrical. Representation of Topo sheets – Conventional Symbols- Indian Daily weather report. 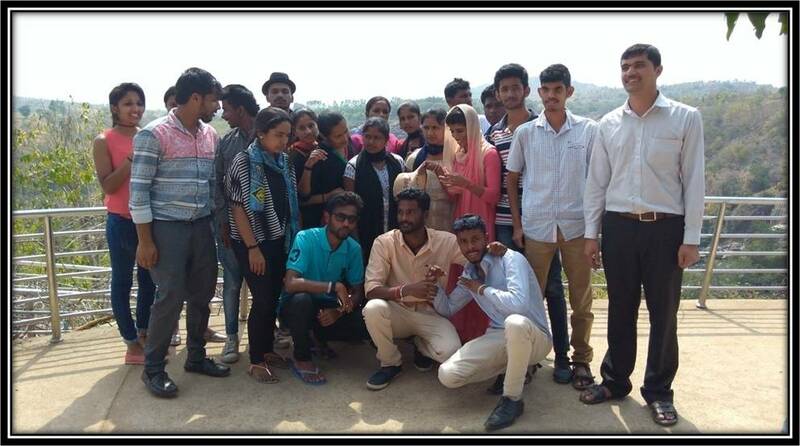 Every year we have been organizing One day Trip to Talakadu, Shivanasamudra, Somanathapura, Chamundi Hills, Srirangapatna, Zoo, KRS, Ranganatittu. Every year we have been organizing 5 days long tour for III BA students Goa, South India, Mangalore, Karavali Places, Jog falls, Murudeswara, Dharmasthala. Quiz we have organize nearly three to four for the all Geography students every year we have conducting seminar and involving all the students for the department activity . we teach our students by PPT & ICT presentations. On September 19 th 2014 we have organised One day National Seminar on “’Natural Calamities & Human Life”’ nearly 150- 200 delegates attended. We have provided very good plat form to many resource persons & paper presenters from different places. We have succeeded colourfully in this seminar.